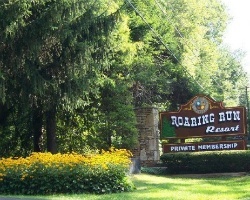 Located in the beautiful Laurel Highlands section of Pennsylvania, Roaring Run Resort affords you the most scenic area the country has to offer. Surrounded by babbling streams, world-class golf, miles of trails and unbelievable hiking, this resort will become your escape from the hectic world. Enter this lush resort set amid acres of natural beauty and you'll be transported miles away from any worries. 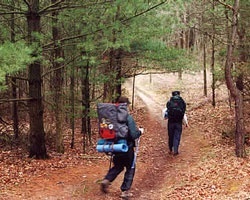 Perfect for the outdoor enthusiast whether you enjoy hiking, biking, skiing, fishing or just relaxing. Unlimited floating weeks! 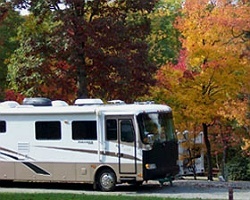 Enjoy camping in an RV or a cabin! Outdoor lover's highly encouraged to inquire! Outdoor lover's welcome! Bring your RV, tent or just relax at one of the cabins! Buyer May Receive A Title Fee Credit, Inquire For Details! 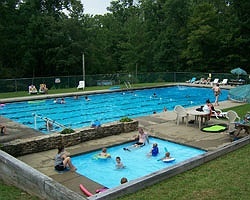 Ideal resort for outdoor enthusiasts! Inquire today for more detailed information! $3,000 Or Best offer!! Outdoor lover's paradise! Explore beautiful year round locations!